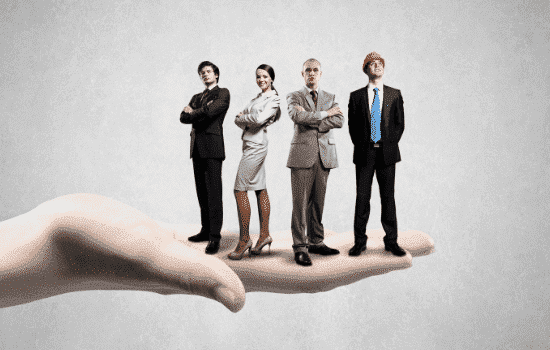 Staffing and Recruiting Services | James Moore & Co.
Do you have the right talent in place? The fight for talent has been going on for years. With baby boomers retiring and not enough young generations following, the market has become extremely competitive and employee focused. Putting an emphasis on what differentiates you from other companies is crucial. At James Moore, our HR consultants will make the position and your company stand out and market it based on your needs. But what happened to the perfect fit? We’ll also assess candidates properly and either guide you through the process or simply take it off your shoulders. Armed with countless tools and methods, we will get you closer to winning those battles step by step, candidate by candidate.